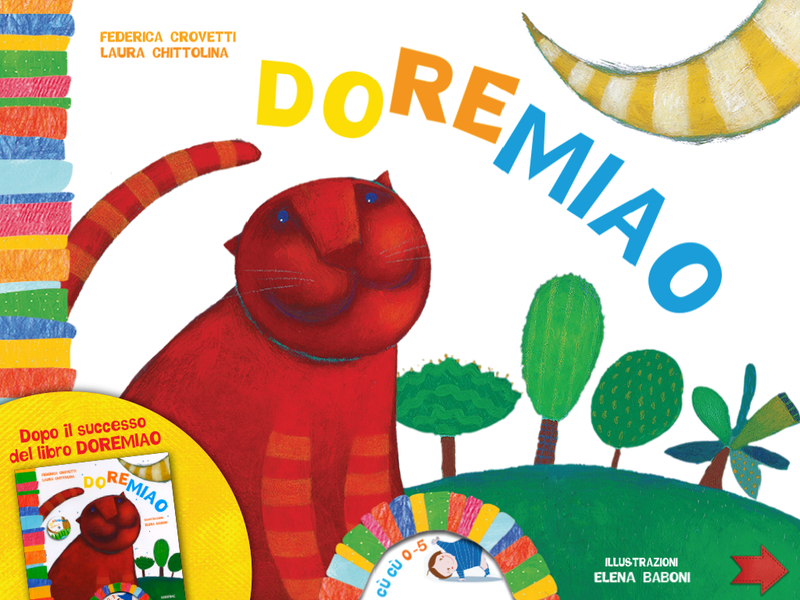 DoReMiao is the first of a series of apps born out of a collaboration between SmallBytes Digital of New York (My Friend the Spider and Tidy Mice among others) and Fatatrac, one of the most popular and beloved Italian children’s book publishers. 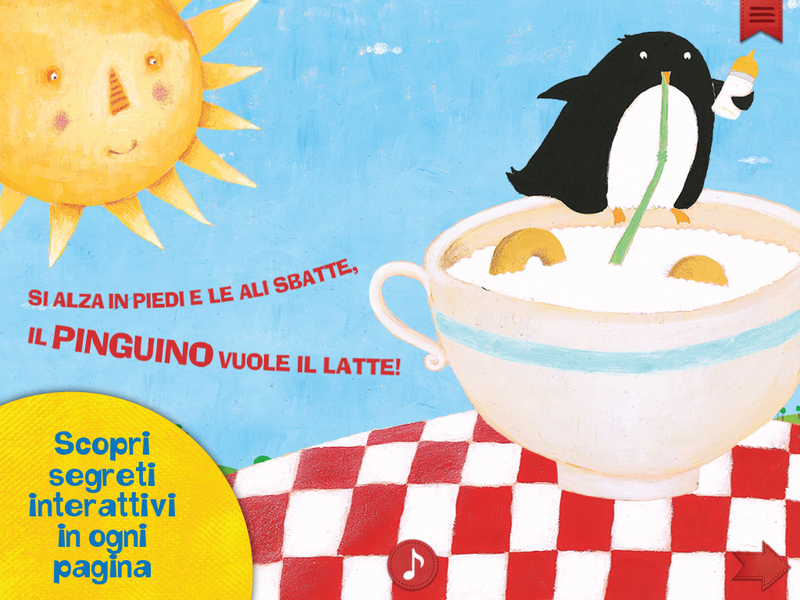 DoReMiao was developed based on the experience and training of two speech therapists, Federica Crovetti and Laura Chittolina as a valuable tool to aid the little ones, from 0 to 5 years, in the early stages of learning, and subsequent consolidation of the language, through fun with music, words and images. 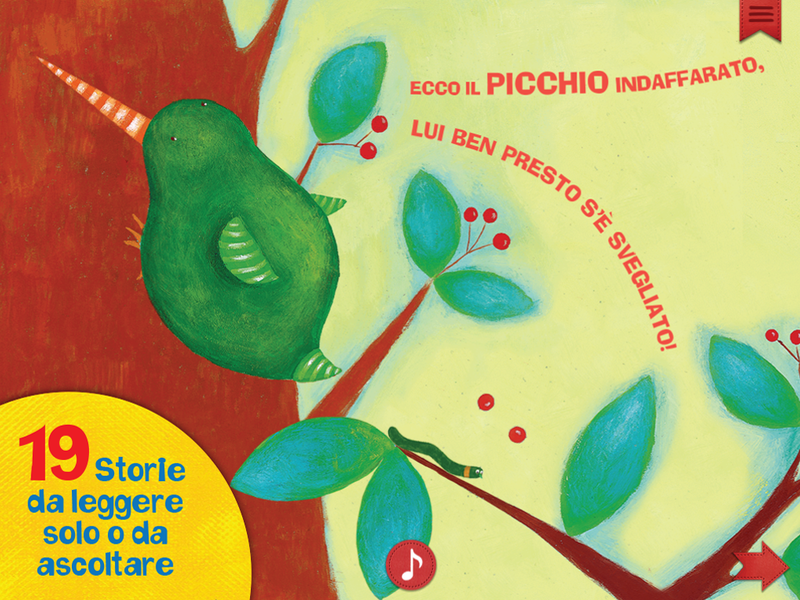 DoReMiao’s story and images are enhanced with original songs: the addition of music, according to recent studies, promotes the development of language, especially in the presence of tunes associated with the singing voice. The picture becomes a media to exercise touching. The action of touching images while simultaneously listening and singing, can thus reinforce this valuable learning tool. 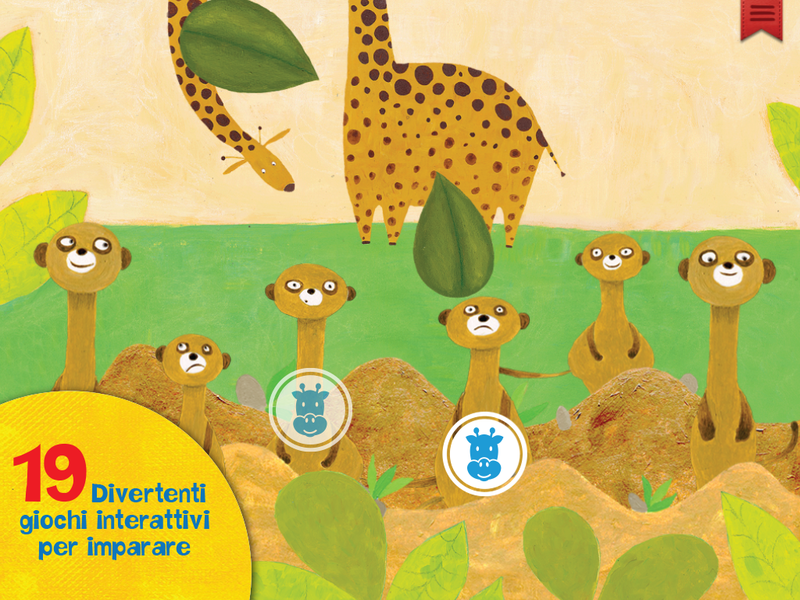 The illustrated animals in the story become the visual representation of a precise syllable and can express a name, a sound or a character’s nature. Also, many moments of everyday life are associated to the animals so that every child can recognize them in contest and therefore empathize and feel more involved. 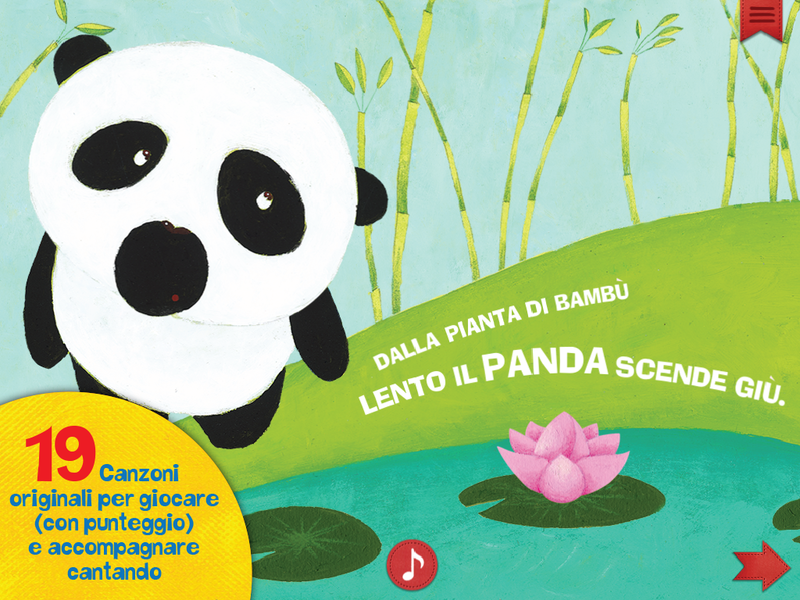 Educational and Story Book Apps for children.